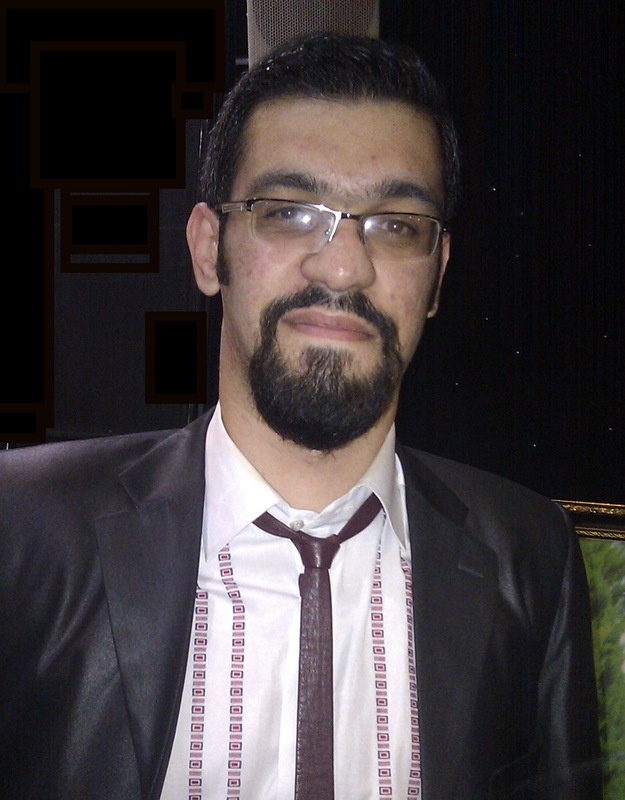 Seyyed Babak Hamidi was born in Qaemshahr, Iran in 1989. He received the B.Sc. and M.Sc. degrees, all in Electrical and Electronics Engineering, from Babol University of Technology, Iran, in 2011 and 2014, respectively. In Fall 2015, He joined the research group at Department of Electrical and Computer Engineering of North Dakota State University, where he is currently pursuing his PhD degree. 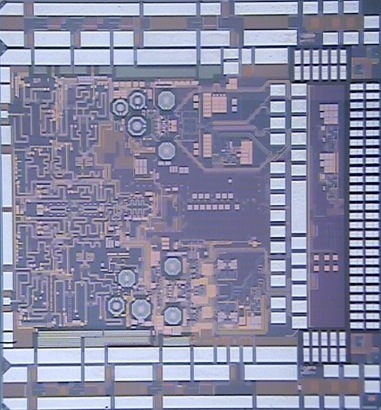 His Scientific fields of interest include designing of low power, high resolution Sigma-Delta ADC, and high performance Radio Frequency Integrated Circuits (RFICs). 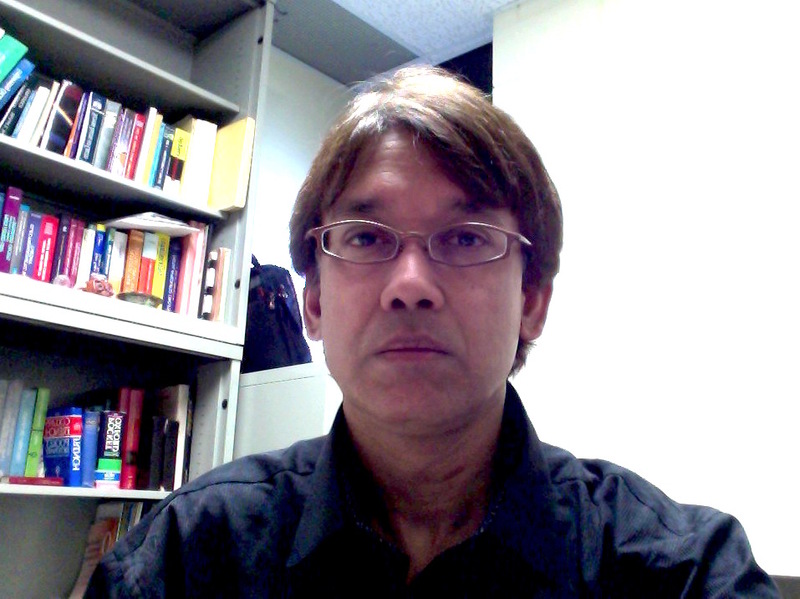 Since 2013, He has served as Technical Reviewer of IEEE TRANSACTIONS ON CIRCUITS AND SYSTEMS.